Government policies to combat rising pollution in India is driving Tata to shift its focus toward electric vehicles and plug-in hybrids. Tata who also owns Land Rover and Jaguar is now working on partial hybrids and fully-electric systems for its future range of passenger and commercial vehicles, despite Tata’s reliance on diesel-powered models. Tata has been in experimentation with EV’s for some years; programs included the Vista EV program in the UK. The company is also commissioning a battery assembly pilot line in Pune as part of this realigned strategy. 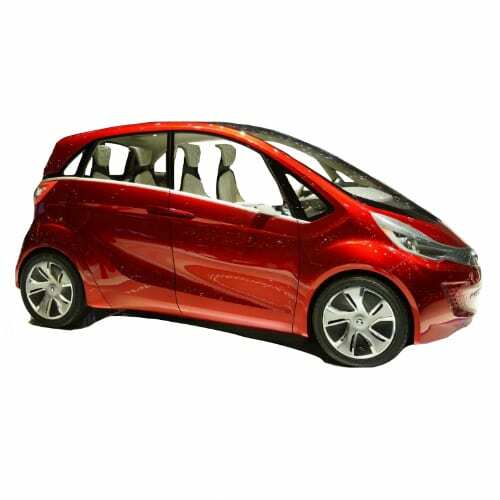 The first Tata Electric Vehicles is expected to be the Tata MegaPixel REEV (Range Extended Electric Vehicle) rumored to be launched late 2016. Go to our detailed breakdown of Global EV Sales to see how the TATA EV strategy fares to its competitors in the fast-growing EV market. On December the 6th Tata completed the first phase as the winner of the historic tender to deliver 10,000 EVs to the Indian Government. As per the requirement of the tender Tata delivered 250 Tigor EVs which will be followed by a further 100 units shortly. Tata Chairman, Mr. N. Chandrasekaran waved off the first Tigor EV from the production line at the plant in Sanand. 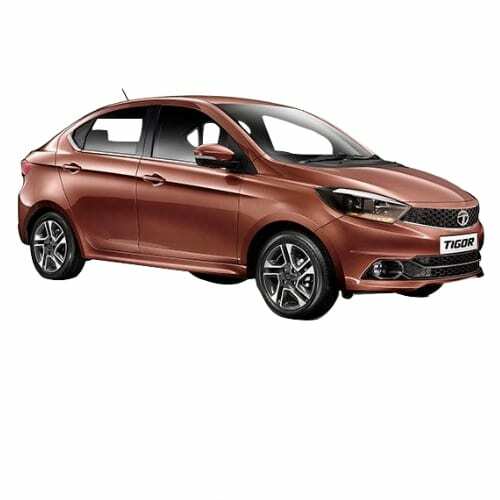 Recently released specs of the Tata Tigor indicates that the EV will have a range of around 100km at a price of Rs 11.2 lakh. The Indian Government is expected to list a second tender in 2018 opening up the possibility for foreign automakers to compete in the Indian market. 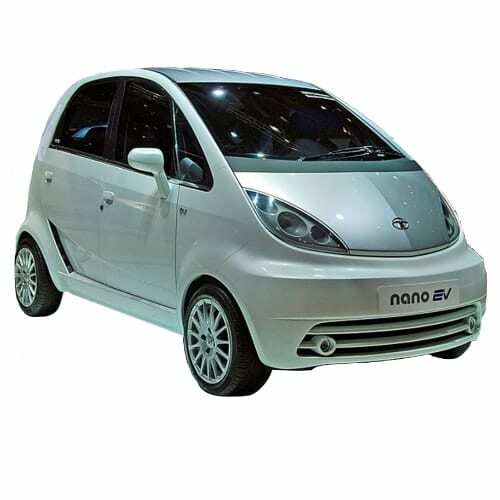 In September the Indian Government’s Energy Efficiency Services Limited (EESL) awarded the world’s biggest EV tender of 10,000 EVs to Tata Motors. India’s other big carmaker, Mahindra & Mahindra, got a concession allocation to deliver 3,000 of the total 10,000 units. 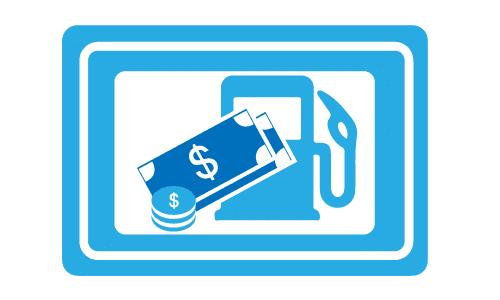 The tender to replace the Indian Government’s fleet of petrol and diesel vehicles over the next four years is to kickstart the Indian EV sector to reach its ambitious goal to get the country off fossil fuels and 100% EV based by 2030. Tata will supply its Tigo EV, and Mahindra is expected to include its KUV100 Crossover EV which is expected in 2018. According to the Financial Express sources, this week said that the EESL is preparing a second even bigger tender of 20,000 vehicles early in 2018. Speculation is that international EV manufacturers could get a slice of the pie to further develop the Indian EV sector through this new tender. The value of the tender is expected to be in the region of Rs2,300 crore (~$350 million), which equate to $17,500 per vehicle. 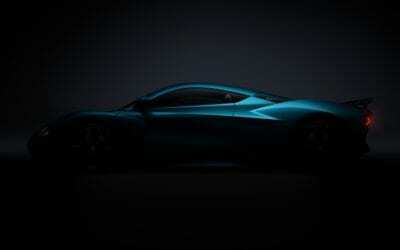 Developing a dedicated EV platform with Pininfarina. This week saw the announcement of four new EV models by Audi, DS Auto, Tata Motors and Hyundai. The four brands will release electrified versions of existing model ranges as they rush to enter the market. Audi announced its intentions to launch an electrified version of the Q2 SUV for the Chinese market. The Q2 will compete with the BMW Brilliance X1 which is also specifically produced for the Chinese EV market. PSA Group’s luxury brand DS announced that it will release an all-electric vehicle or PHEV every year from 2019 starting with the DS7 Crossback. 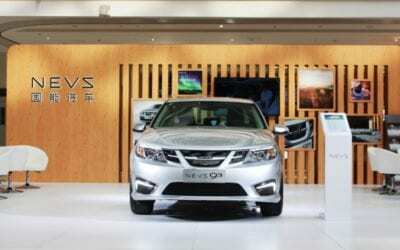 In other news, PSA Group and Changan deepened their relationship in China with the intent to jointly develop electric vehicles in a similar fashion as the VW JAC JV announced earlier this month. Tata Motors will enter the India market with an electric version of the Tata Tiago hatchback. 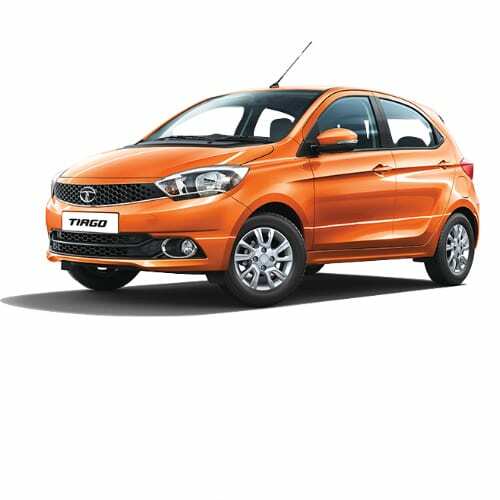 The Tiago will be Tata’s first production EV. In 2015 the market speculated that the Indian company was to bring the Tata Megapixel to market in 2016 as its first EV but market conditions did not favor EVs at the time. 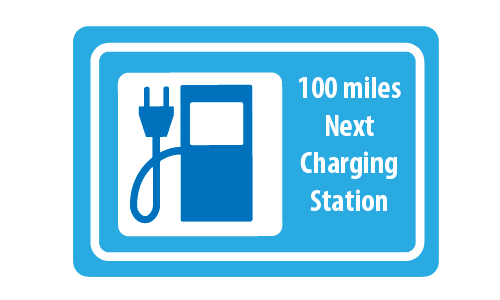 The Indian Government has since embarked on a drive to change to 100% EV in 2030. Hyundai revealed its latest EV, an electric version of the Hyundai Kona SUV. The car is expected to reach the market late 2018 and will be unveiled at the Frankfort Auto Show in September 2017. 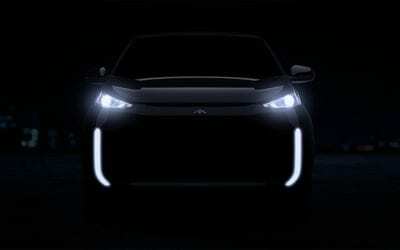 Although no specifics has been revealed the Kona is expected to have a range of 217 miles from a 50kWh battery and will be priced below $40,000. In related news, the Korean company announced that it will increase production of the popular Hyundai Ioniq with 50%. Honda announced that it will release the Honda Clarity Electric in Oregon and California later this year on a three-year lease for $269 per month. Bloomberg reported that the JSW Group’s owner and Chairman, Sajjan Jindal, announced in Davos, Switzerland his intention to enter the Indian Electric Vehicle market by 2020. The metals tycoon expects the Indian government, like many other governments, will promote EVs once it’s more affordable. Although India has some large automakers such as Tata and Mahindra, which is a contender in the Formula E Series, the country is significantly lagging its neighbor China, the world’s largest EV market. India had only around 6,000 electric vehicles registered at the end of 2015. The Daily Telegraph reported that Jaguar Land Rover is expected to introduce its first electric vehicle as early as the coming week during the Los Angeles Auto Show. 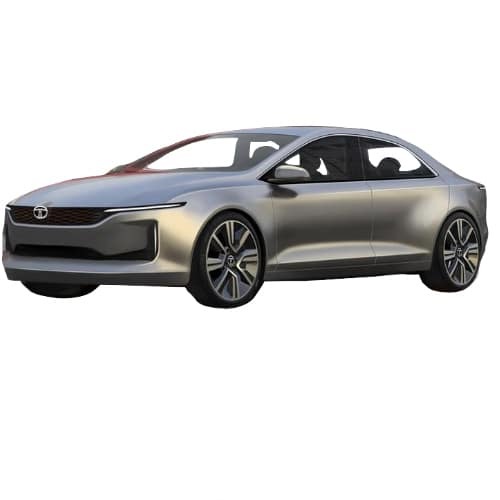 The Tata-owned company is expected to launch a Crossover vehicle to enter the fast-growing electric car segment and to comply with ever increasing regulations to lower its emissions. Although a latecomer to the market, Jaguar is clearly eager to enter the sector and signaled its intentions by entering a team in Formula E series earlier this year.